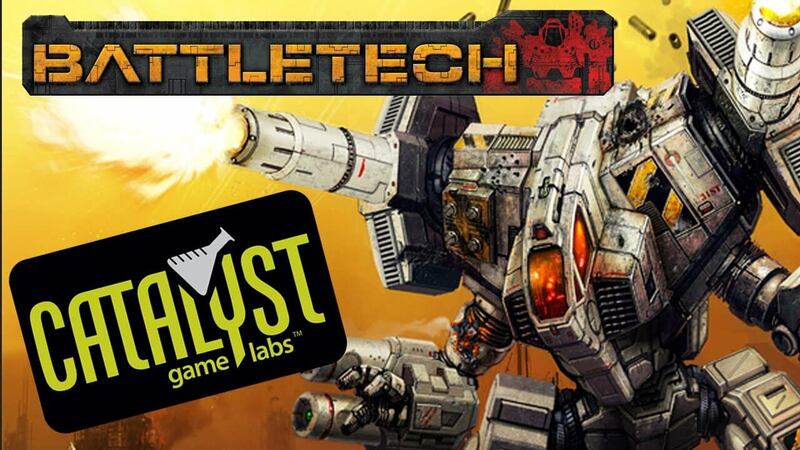 Catalyst Game Labs has released some news that should please fans of Battletech, Shadowrun, and the Valiant RPG. The publisher has released the street dates for four of their upcoming sourcebooks. So if you are the kind of gamer who likes to be at your local game shop the day of release, this news is for you. Catalyst Game Labs will be releasing the first three of these products on May 25th, and you can read the details can be found below. 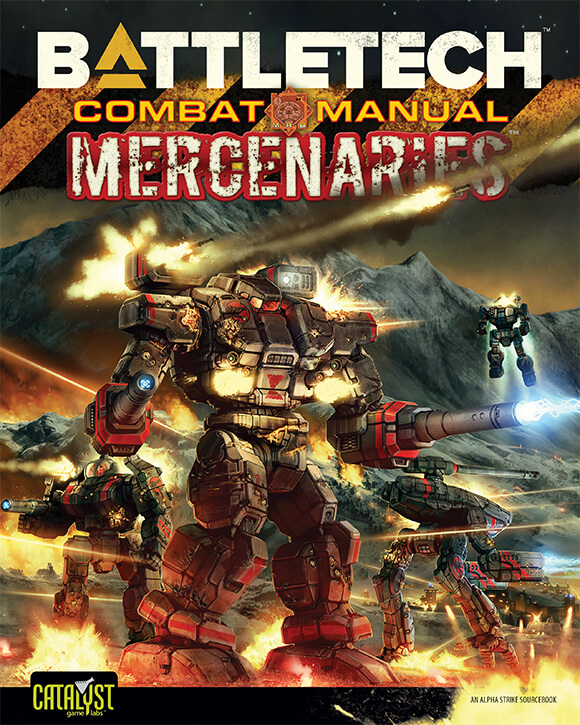 First up we have the BattleTech Combat Manual: Mercenaries, which retails at $34.99. “Some soldiers fight for king and country, some for honor and glory, others for liberty or loved ones. We’ll fight for that too, whatever your cause, as long as the check clears. 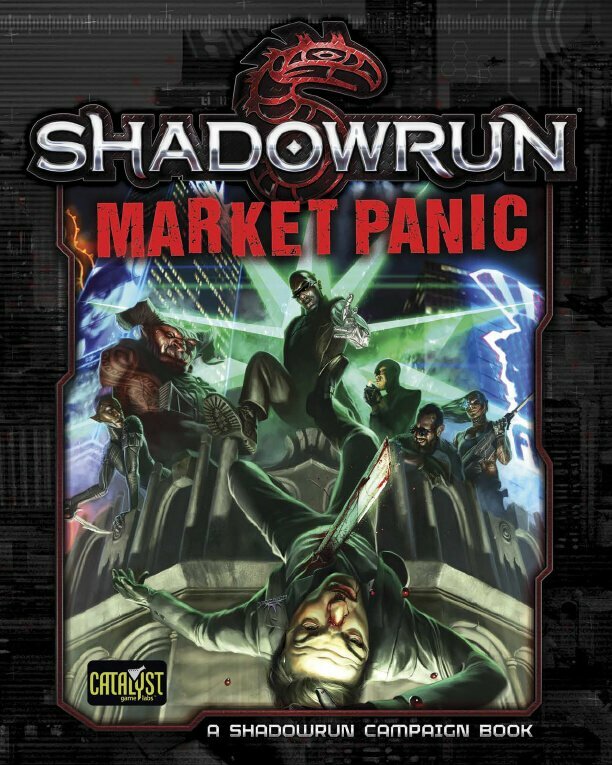 Next, up we have Shadowrun: Market Panic which comes in at a reasonable $44.99. “Chaos is horrible for business—unless your business is shadowrunning. The Big Ten megacorporations of the Sixth World are reeling, with scandals, disasters, and crippling attacks coming at them from all angles. 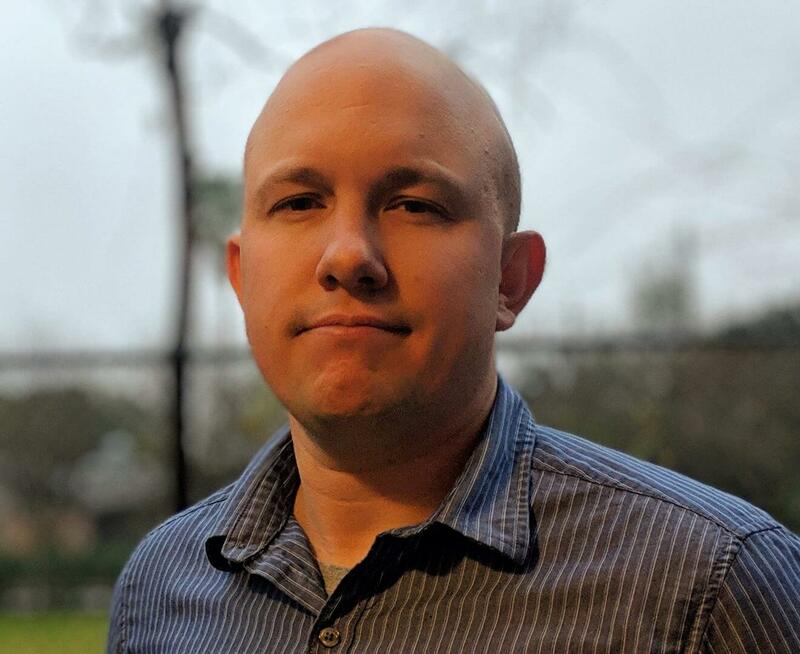 NeoNET is scrambling to maintain AAA status, Ares is trying not to let the secret rot at the heart of the corp become public, while Aztechnology, fresh from taking on a dragon in Amazonia, is looking at a facedown with another great dragon. And that’s not all—every corp is a pile of schemes, turmoil, upheaval, and teetering chaos, because that’s how they operate. 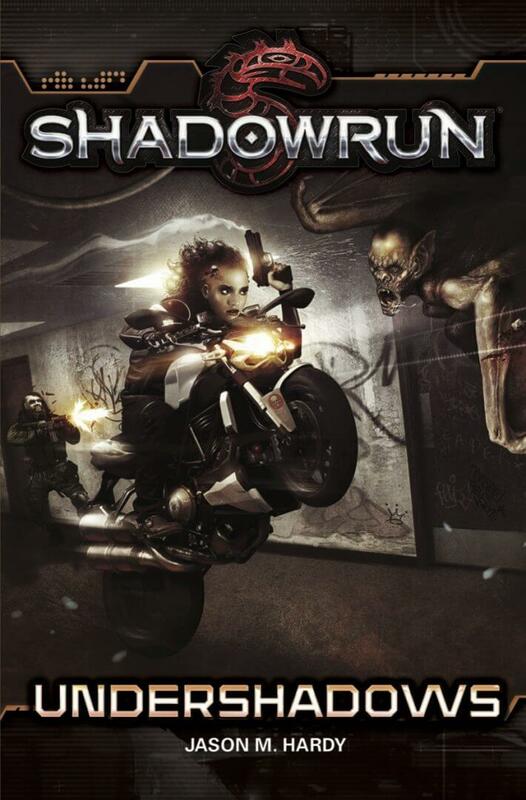 Shadowrun: Undershadows, A Novel, is a novel… as you probably guess from the title. Which makes it stand out from the other offerings on the list. It can be yours for only $12.99. “Vaquita has had a rough go of it lately. She was doing all right, building a career as a London-based rigger, when something went wrong inside her head. Suddenly the mental space that used to be hers alone was shared as a foreign personality carved out a section of brain for itself. It wasn’t exactly madness, but it sure felt like it. It also made for some tough going for a time, and several lost jobs, but lately Vaquita’s gotten her swagger back. Her life may be a little trickier than the average runner’s, but she’s also got some skills she didn’t have before, not to mention new ways of bringing in the danger. And she has the perfect testing ground for her new abilities—the hulking, abandoned Angel Towers Arcology. 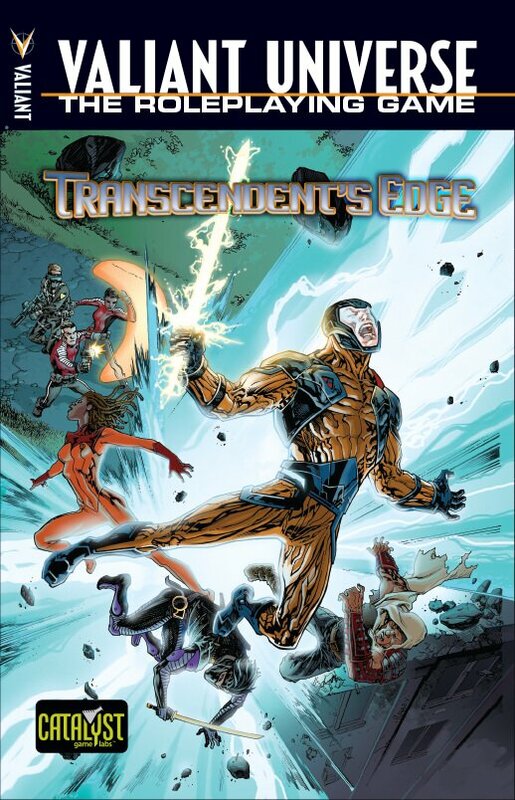 Filled with squatters, gangs, vicious critters, and certain areas people only talk about in whispers, Angel Towers has enough danger and hidden caches of tech to keep a dozen teams of shadowrunners busy. And with her small, new team, Vaquita’s going to use it to not only rebuild her rep, but take it to the next level. “In the depths of the Earth, something is hidden. Nurtured. Growing. And when it’s unleashed, will anyone be able to stop it?! Catalyst Game Labs is known for their high-quality products, and we can imagine that these releases will continue that tradition. For more news about your favorite tabletop-related news be sure to keep an eye on The Nerd Stash.